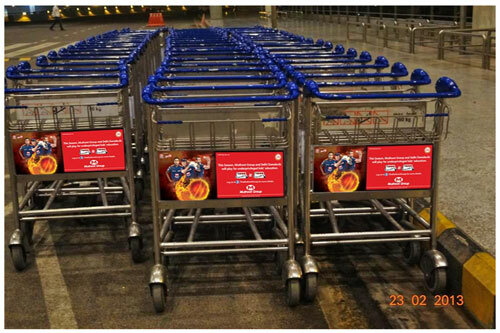 Mumbai Airport Advertising Agency – Mumbai (formerly called Bombay) is a densely populated city on India’s west coast. 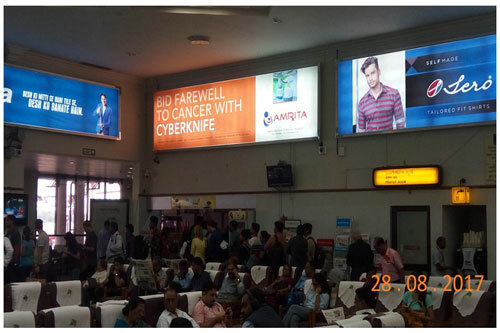 A financial center, it’s India’s largest city. On the Mumbai Harbour waterfront stands the iconic Gateway of India stone arch, built by the British Raj in 1924. 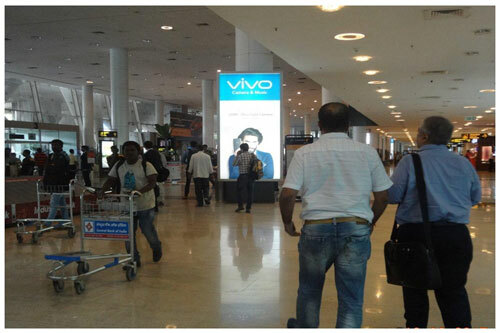 Mumbai Airport is the largest Airport Advertising Platform, in terms of traffic. 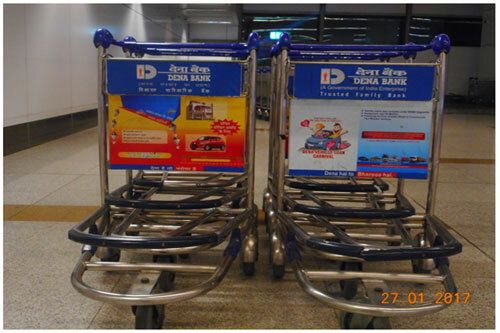 So Advertise In Mumbai Airport will be help full to get your target audience. 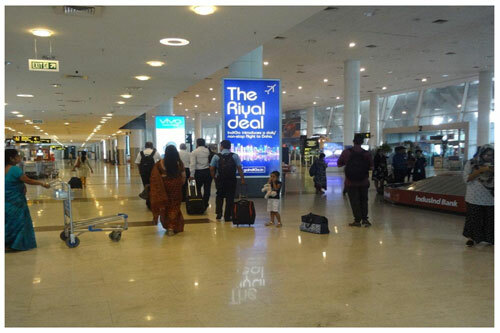 Mumbai Airport Advertising Cost – Airport Advertisements can be booked across the country especially in Mumbai, At Exopic Media – Airport Advertising Agency Mumbai you will get best price. 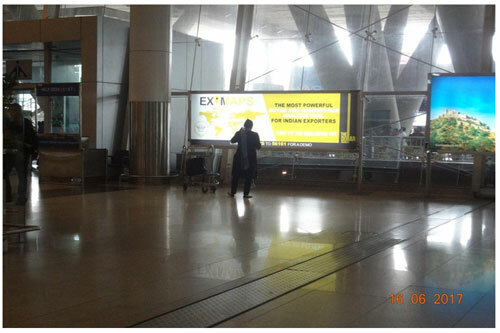 Exopic Media offers advertising solutions in Mumbai Airport Area. 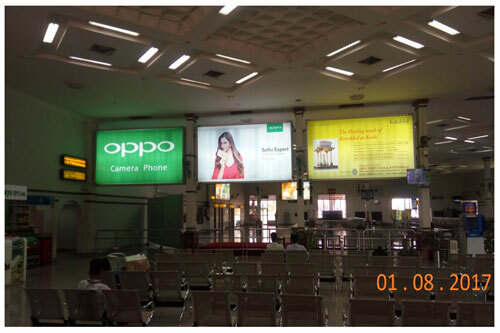 We offered Airport Advertising Cost in Mumbai 2018 and 2017. For more details and advertisement related query, please write to us at info@exopicmedia.com, Or you may also call us at +91-7678237402. 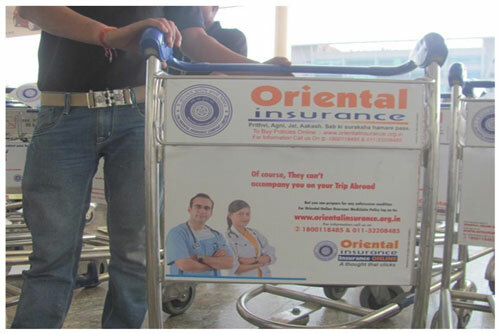 Cost are depends on client’s requirements, for more details Call us or send your query.